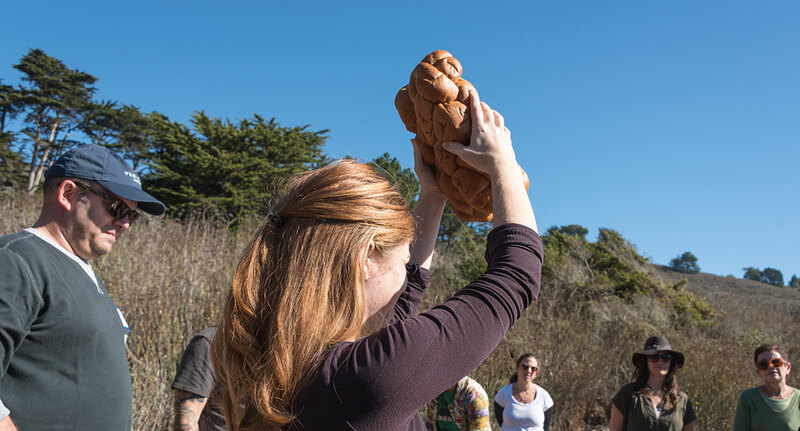 At Makor we love celebrating together in the outdoors—whether that be on a farm overlooking Muir Beach, camping at Point Reyes, or kayaking on Tomales Bay. Whether this is your first time celebrating Jewish holidays or you’re just looking for new ways to invigorate your spiritual life we welcome participants of all backgrounds. Join us for a family-style feast in the wilderness. 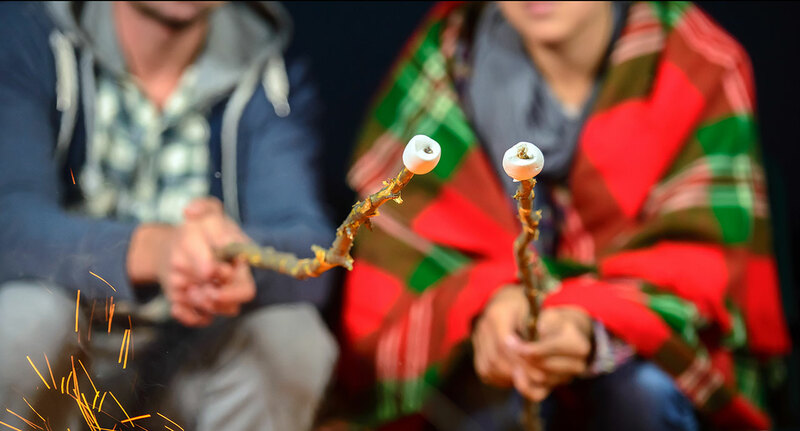 We’ll hike out to an amazing location, set-up camp, gather around the fire, enjoy delicious food, celebrate shabbat, and stay up late singing and talking with s’mores and hot drinks. Stay-tuned for our chef-delivered menu! We gather monthly to explore Jewish mindfulness practice as we hike Mt. Tam, kayak on Tamales Bay, or stroll on the beach in Pt. Reyes. Through this experiential monthly workshop we will uncover together the connection between Jewish wisdom teachings on mindfulness and meditation, chant practice, and honoring the beauty of our natural environment. Camping retreats are the perfect opportunity to unplug and immerse yourself in Jewish spiritual and wilderness practice. Our weekend retreats take place in relationship to Jewish holidays such as Shavuot, the month of Elul, and the new moon. They offer opportunity for deep Jewish learning, enhancing our mindfulness practice, connection to the rhythms of our natural world, and creating community.